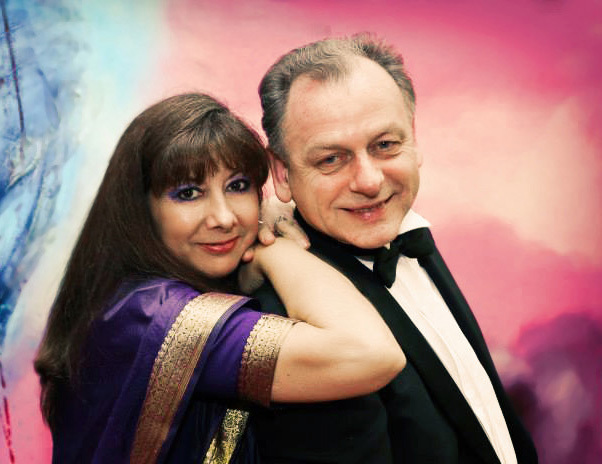 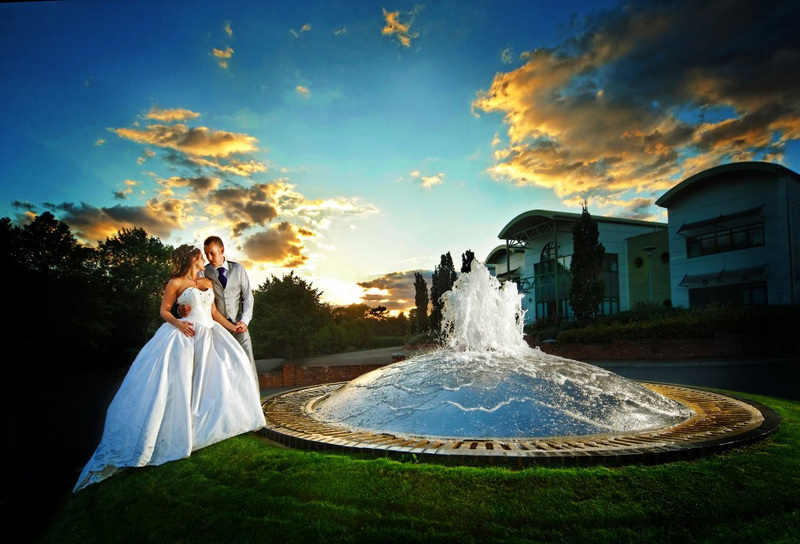 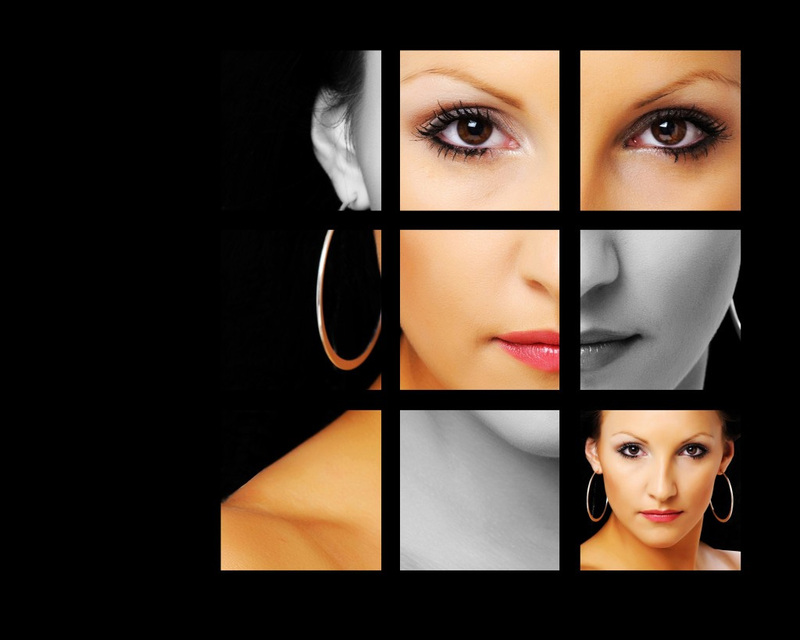 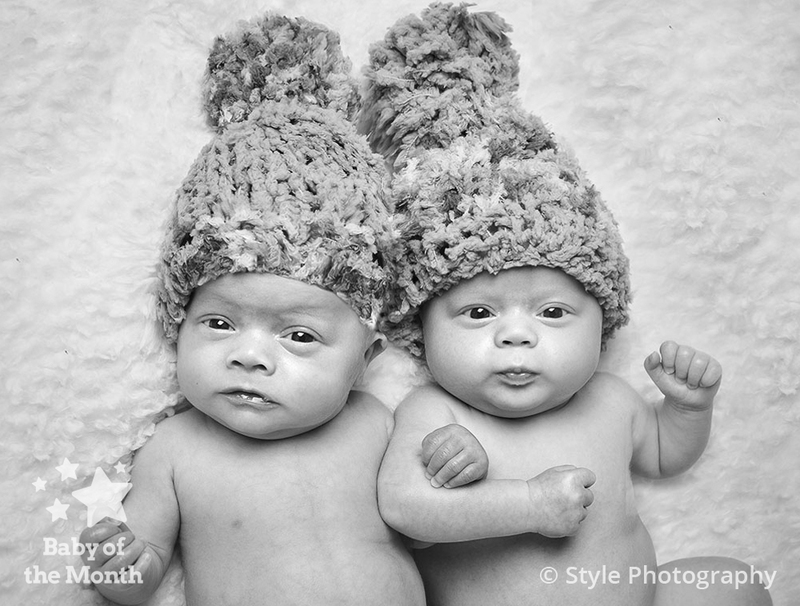 More Competition Success for Style Photography! 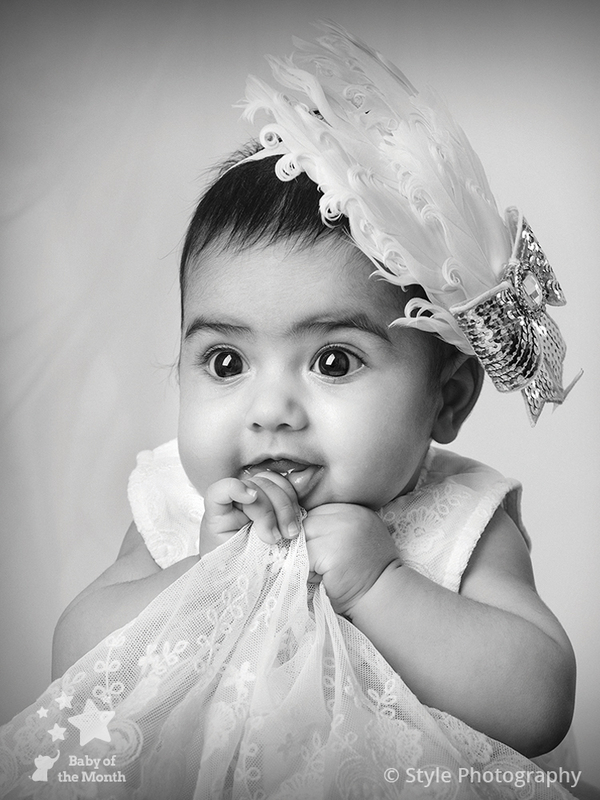 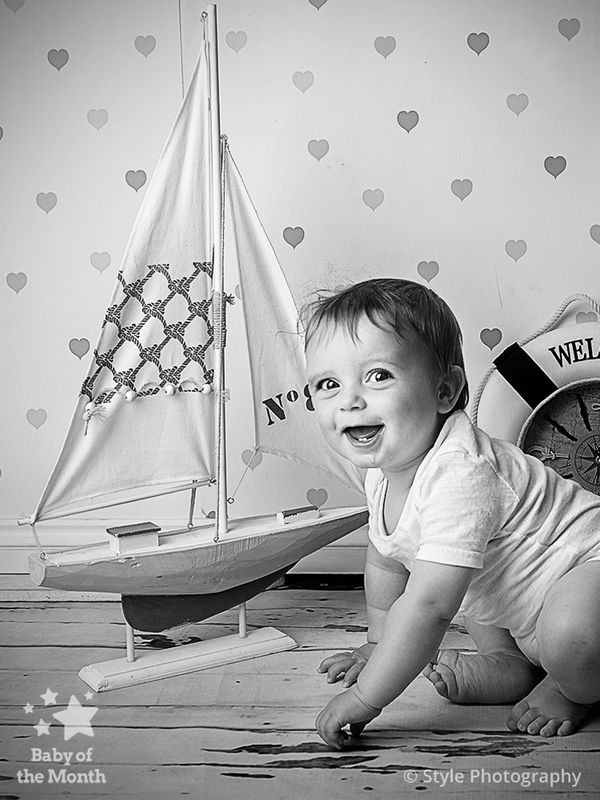 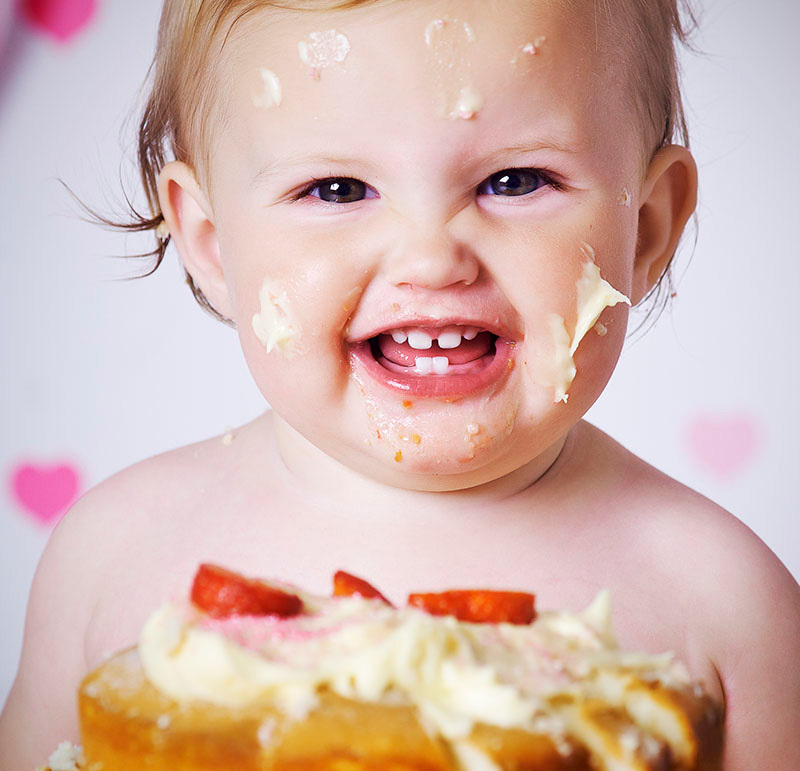 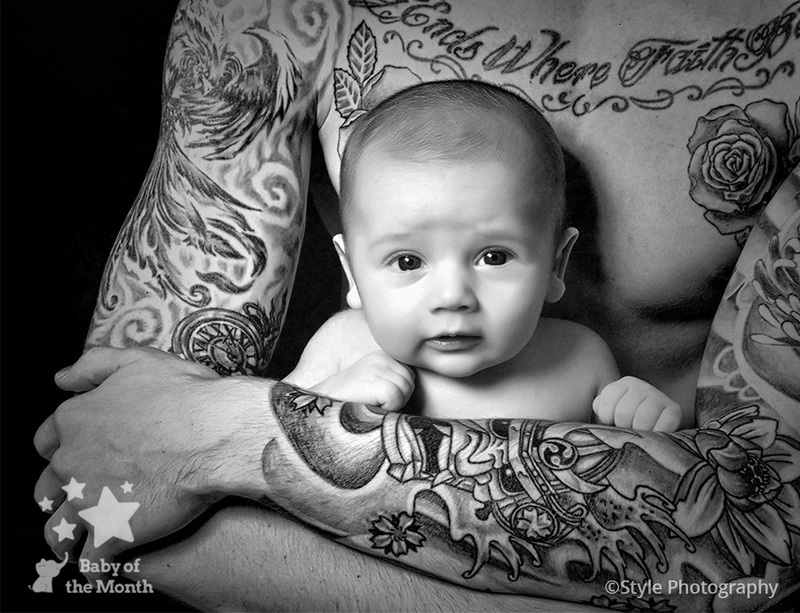 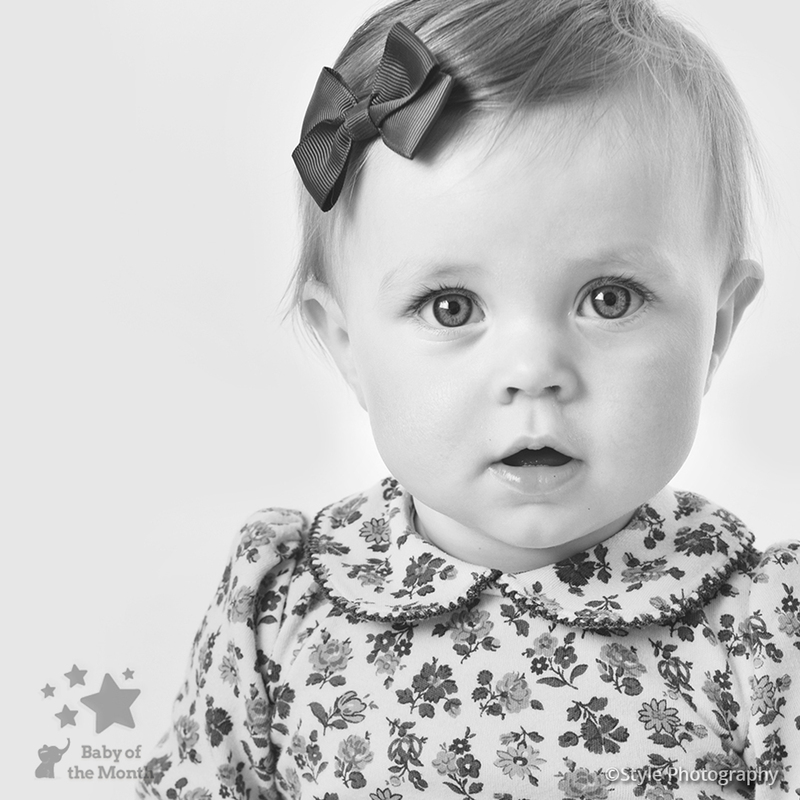 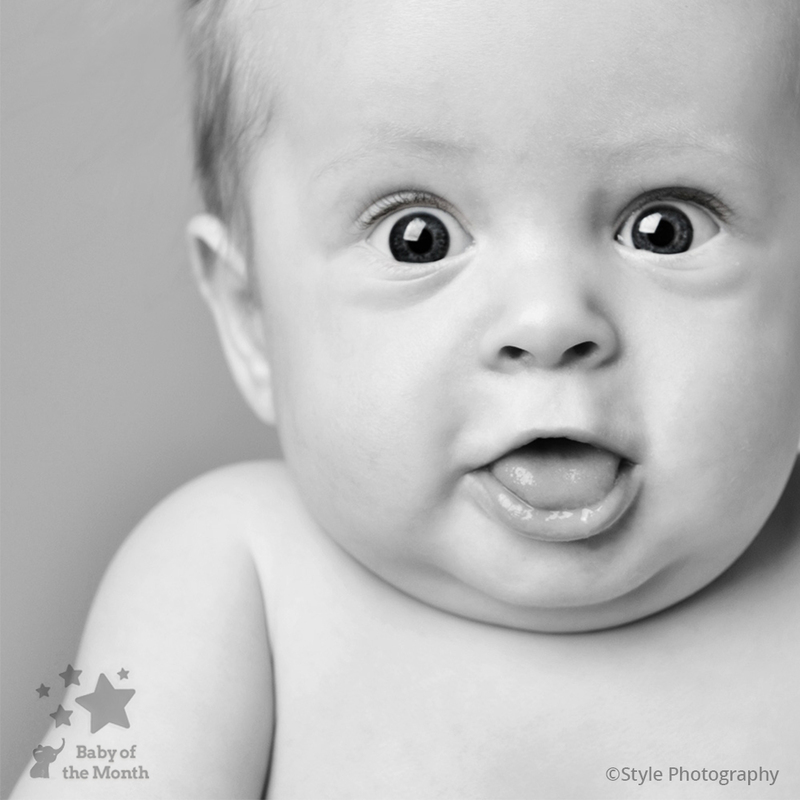 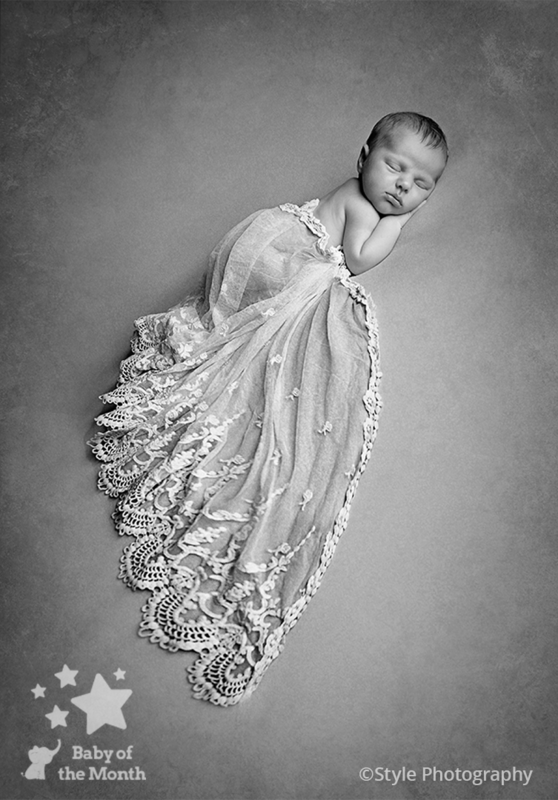 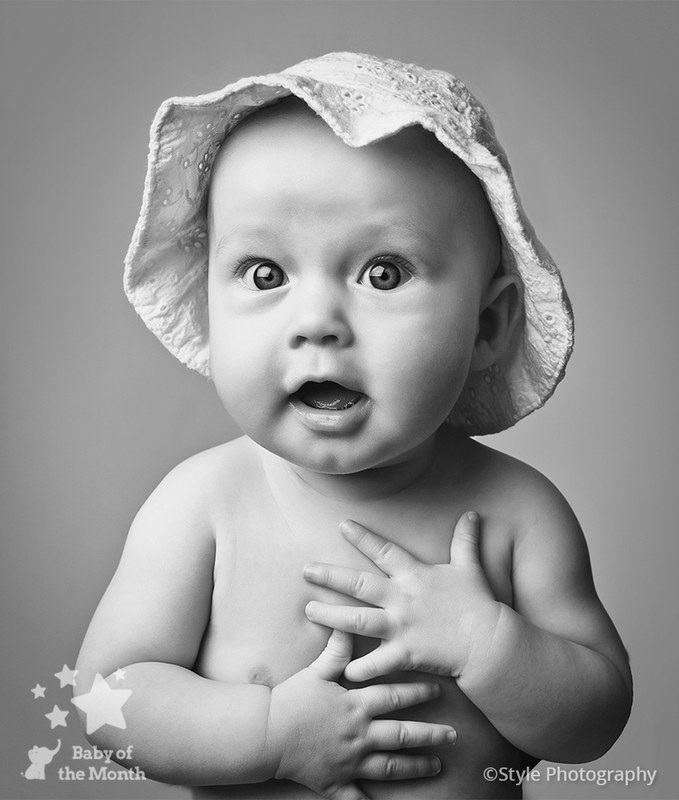 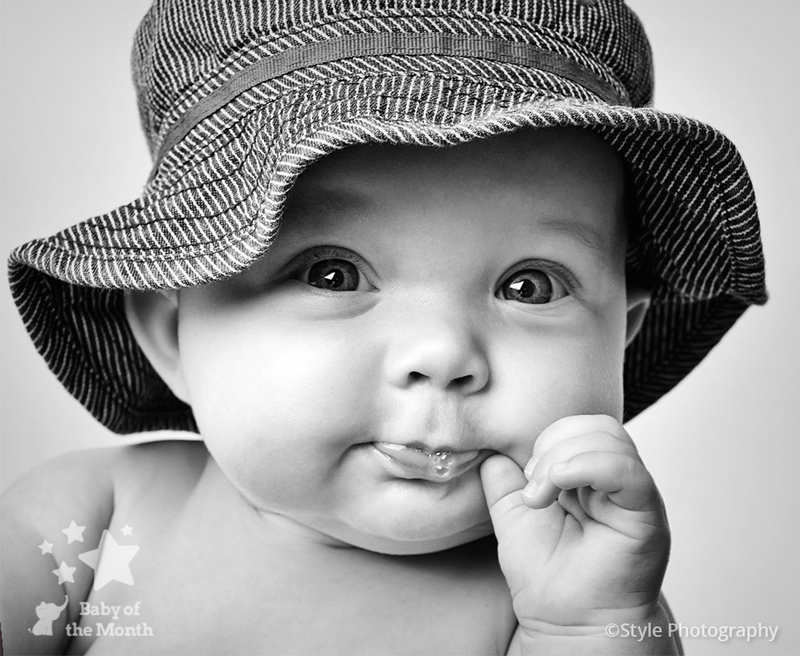 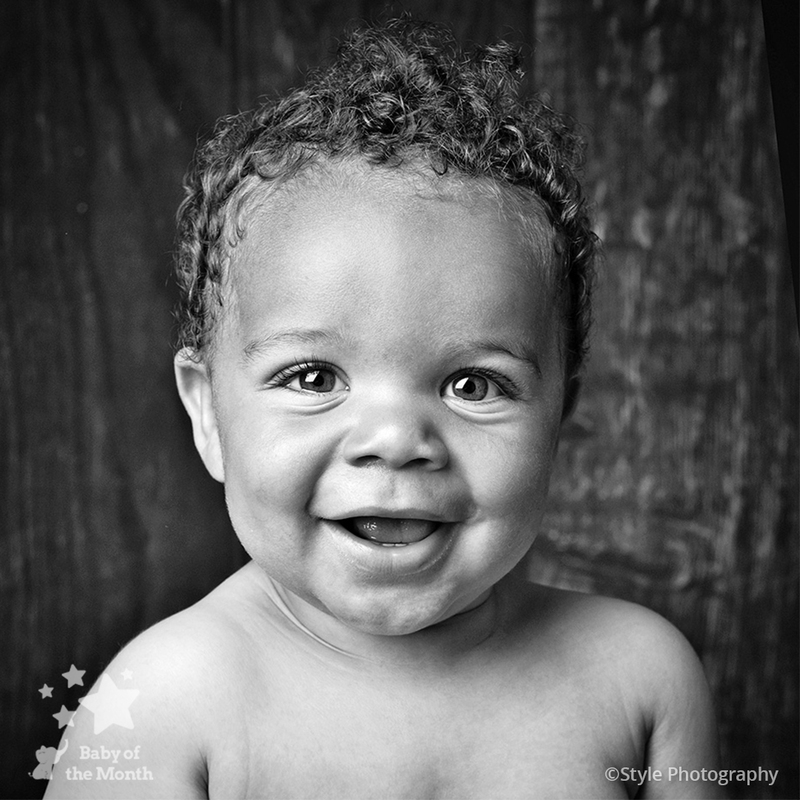 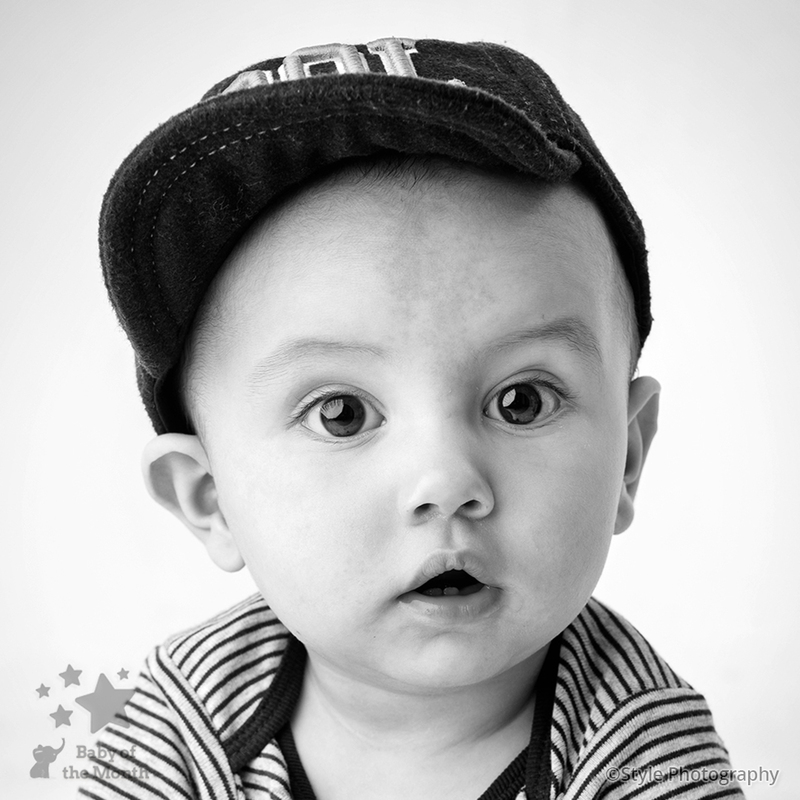 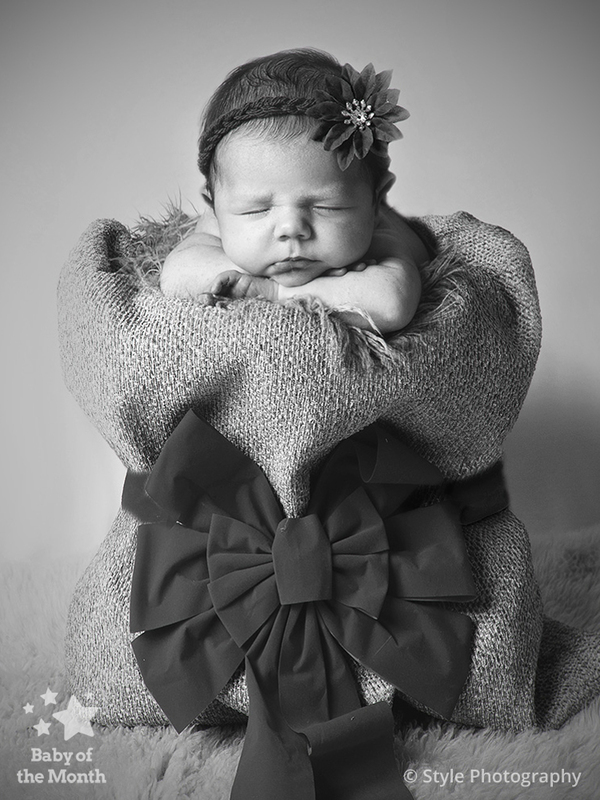 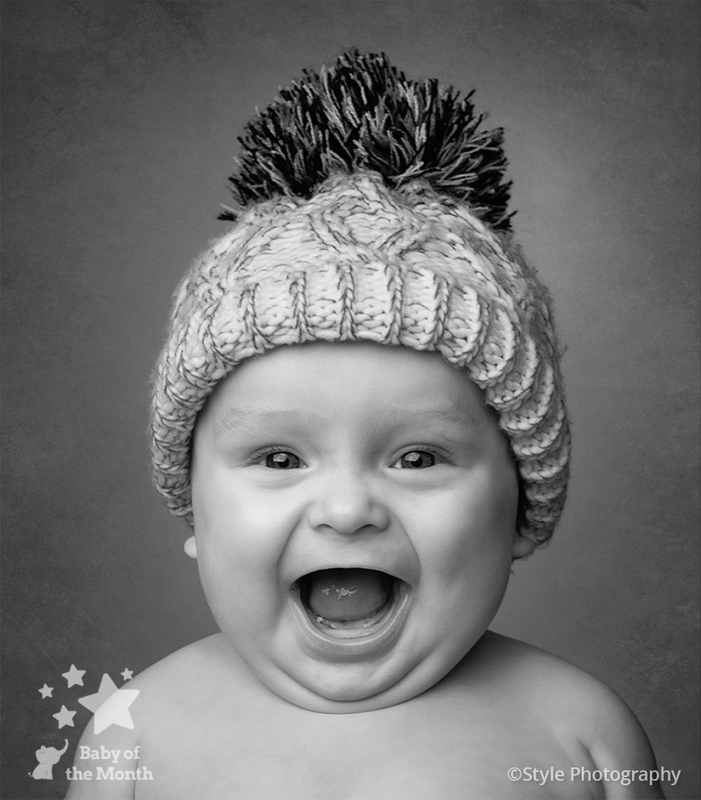 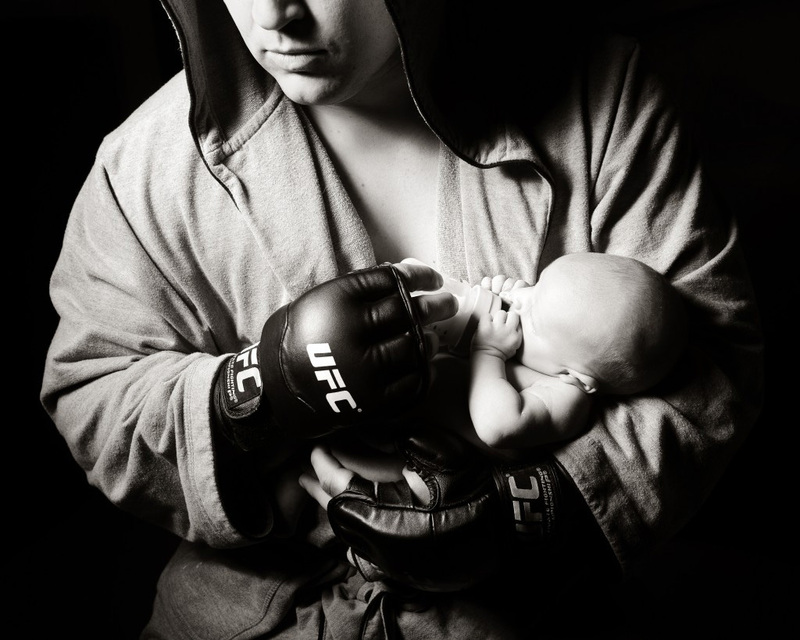 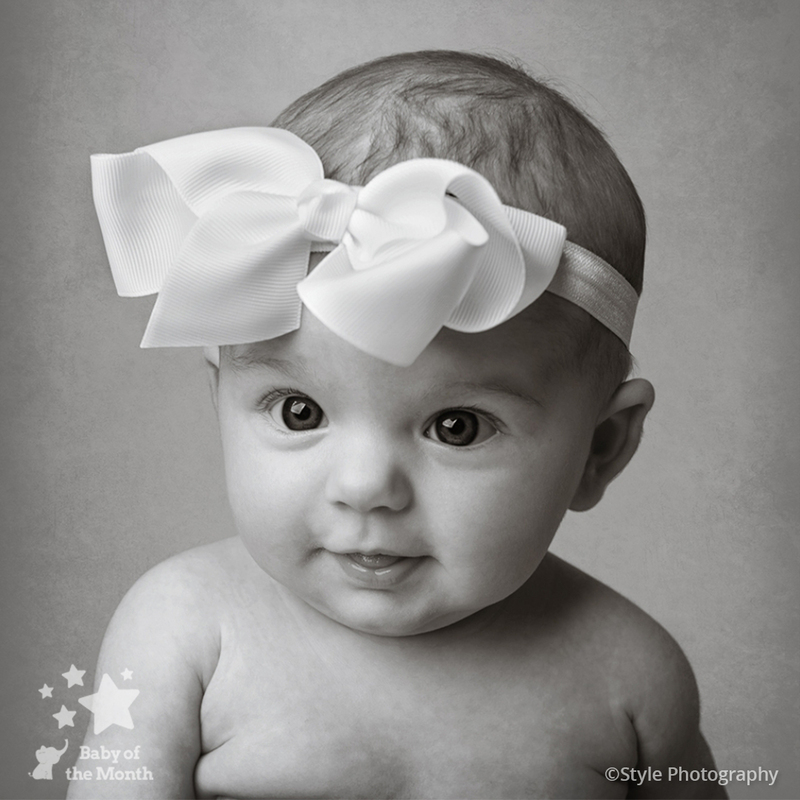 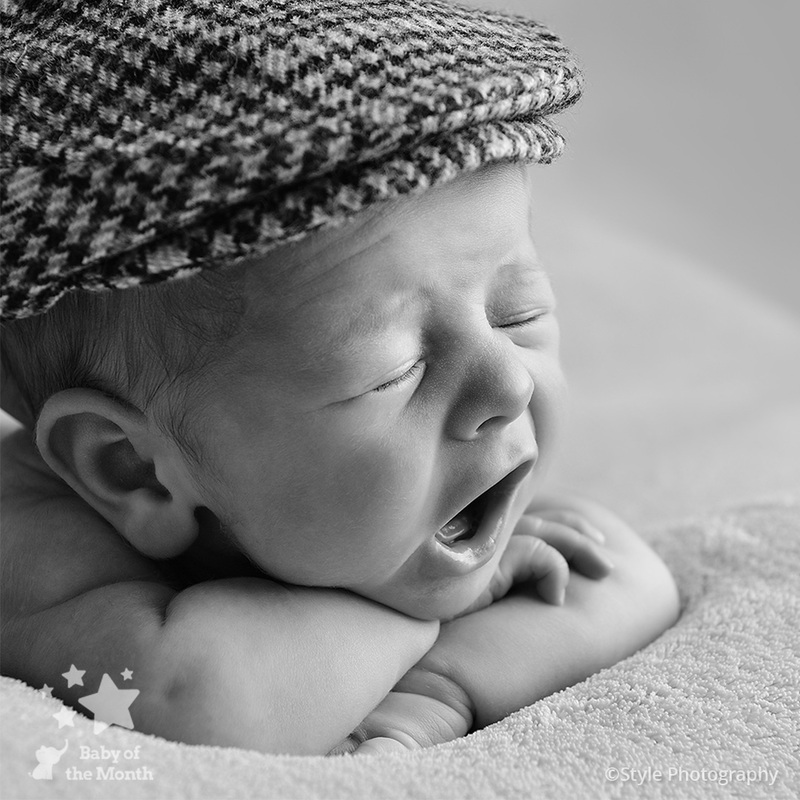 Congratulations to Style Photography have achieved another winning image in the Baby of the Month competition! 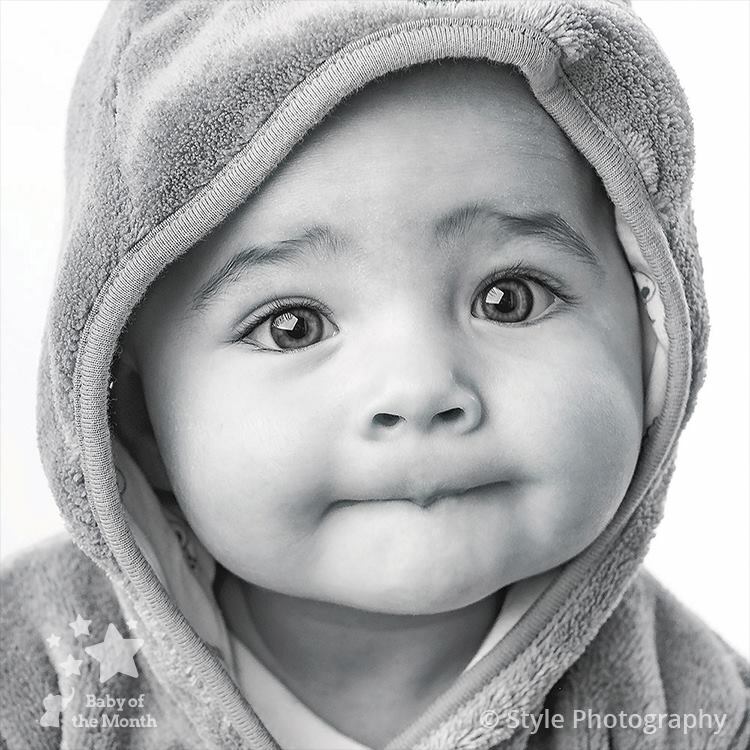 Their image of Alexander was popular with our professional photographer judges and he can look forward to receiving a £100 Mothercare voucher after being named as a winner. 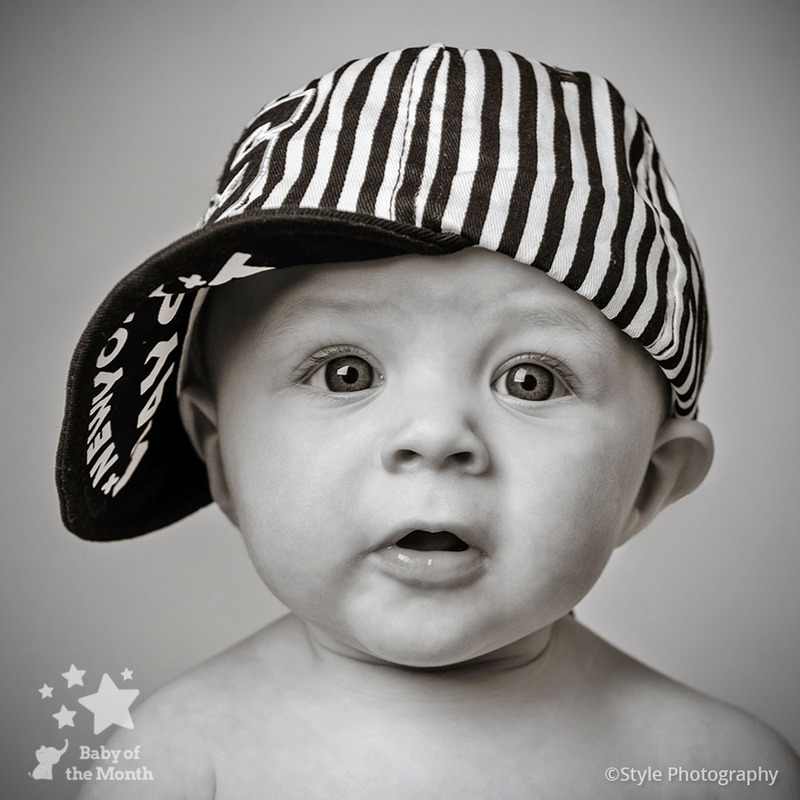 He also has the chance to win £5000 in the 2018 Baby of the Year competition! 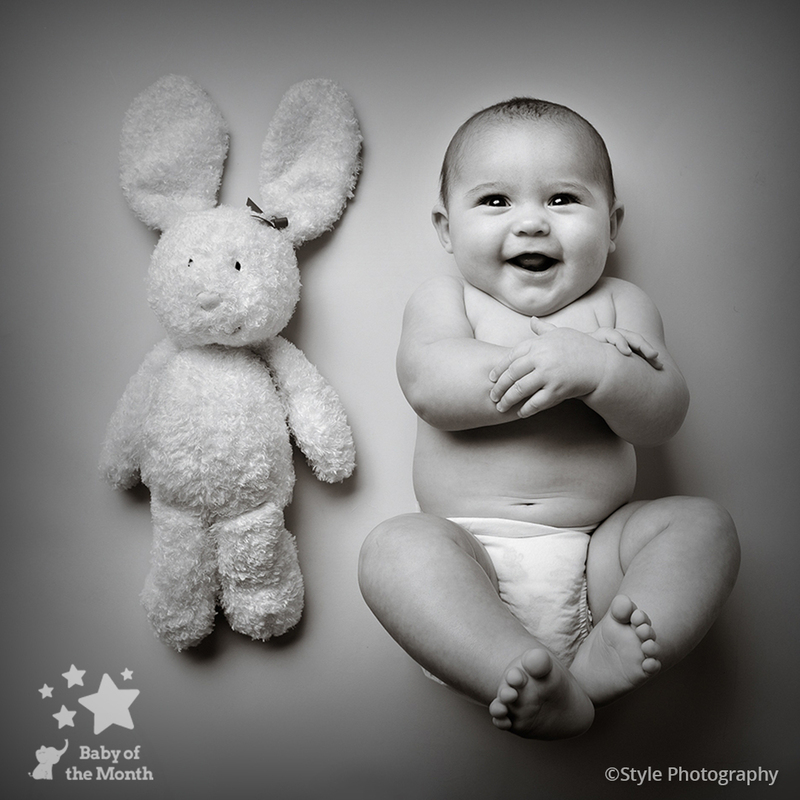 Photographers Doug and Sheila are no strangers to success in this competition achieving 15 winning images since the competition started, and are now twice winning photographers of the Baby of the Year competition with a win in 2015 and 2017!